My name is Melissa Mata. 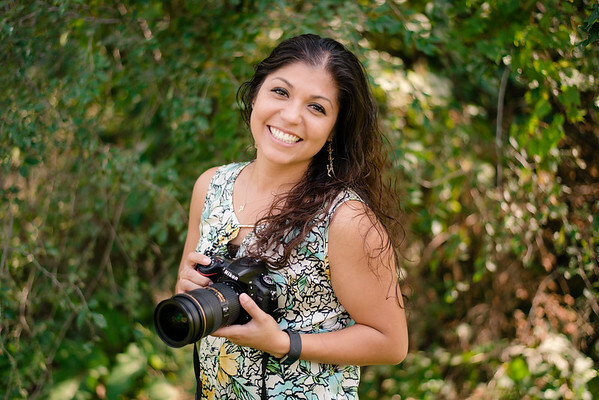 I am a central Illinois photographer with a profound passion for photography! I have loved getting to know so many couples and families throughout my 6 years of shooting. It has been a wonderful journey for me and I feel so blessed to have met such beautiful people. In addition to being a photographer, I am also a mother of two beautiful girls. They make this crazy life so much more fun and exciting! After having my first daughter, I realized how fast time really did go by and I wanted to remember every little moment so my passion for photography grew even more. My client’s stories inspire me and help me to be a better photographer every day so thank you to all of my clients so far for making my photography business an amazing experience! I cannot wait to meet many more new clients so please do not hesitate to contact me!